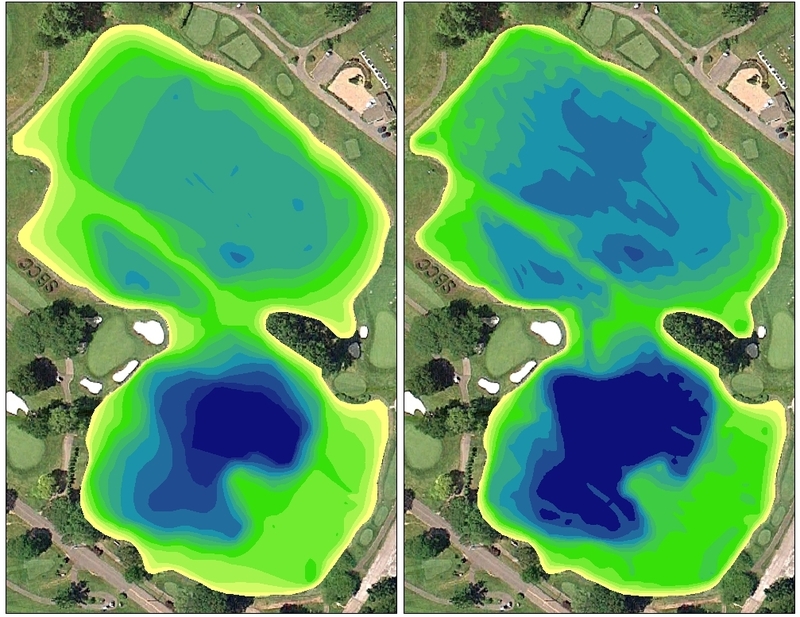 The Mapping Network and Allied Biological recently completed a lake mapping project for a country club in New Jersey. The client initially requested the creation of a detailed lake map for understanding true depths, volume analysis and to identify areas needed for dredging. Upon receiving the results of the lake map, the country club was able to efficiently locate areas for dredging and take control of the bidding process. After the completion of the dredging portion, the country club immediately remapped the lake to verify the dredging company had taken out the correct amount of material and also to establish a new base map. The new map will be used to generate a lake management plan for water conservation and future dredging. 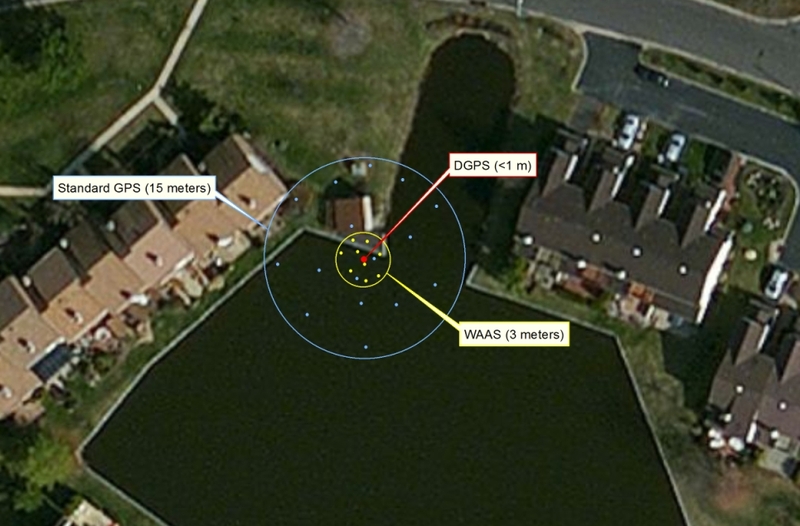 The lake mapping process allowed the client to make intelligent decisions on their dredging project and gave them the peace of mind knowing the work has been completed properly. For more information about Allied Biological or any of our aquatic restoration & management services, please contact us at 908-850-0303. In northern New York, please contact us at 607-286-7257. This entry was posted in Lake Map and tagged Allied Biological, Allied Biological lake map, Bathymetric Map, Dredging, Fishing, GIS, golf course map, Golf Map, GPS, GPS Lake, GPS Map, Habitat, lake, Lake Management, Lake Map, Lake Mapping, Lake Survey, New Jersey Dredge, New Jersey golf, New Jersey Lake, New Jersey lake map, Sediment, Sedimentation, Survey, The Mapping Network on September 27, 2011 by Moderator.